What was studying at Reaseheath like for you? What have you achieved since you left college? Are you now a member of staff at Reaseheath? What advice can you offer our next generation of students? 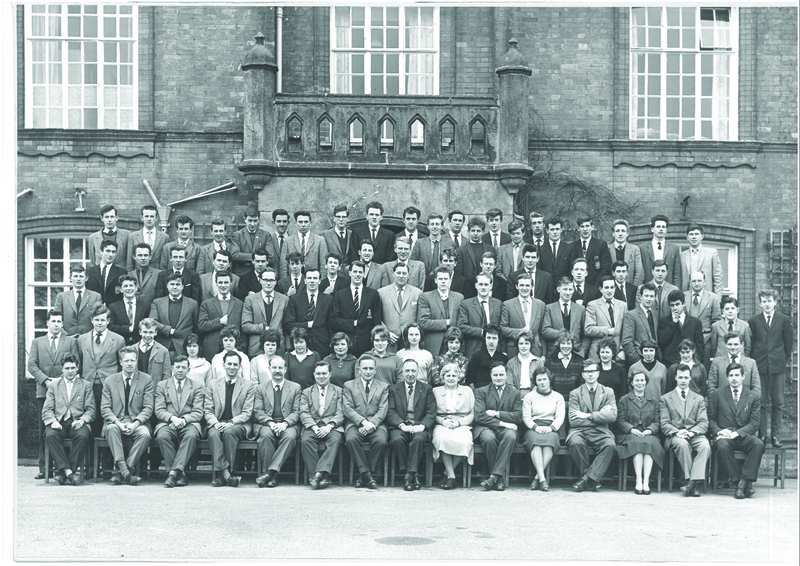 Whether you’ve just left the College, 1 year or 50 years ago, or still work there now, we would love to hear from you. 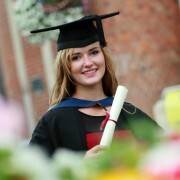 Our students really value the advice, opinions and experience of alumni*. Share your story and you could help inspire a Reaseheath student of the future. 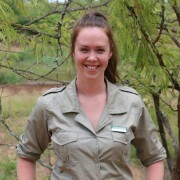 Please share your story by completing the form below, alternatively contact our alumni officer Katie Burt on alumni@reaseheath.ac.uk or 01270 613 219. About Reaseheath: Why did you choose Reaseheath? What were the best things about your course? What else did you enjoy? 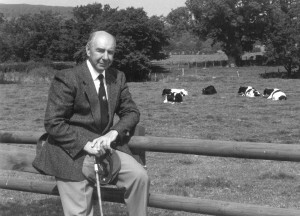 Read more of Brian’s recollections of his time at Reaseheath here. Best 3 years, got to experience things that I never thought I get chance do including being part of the Reaseheath Freshers Crew and staying in halls of residence. A snapshot of some of our 1986-87 NCA group! Mr Turner teaching me chain laying and sharing his stories of when he was at school with John Lennon. Painting the bridge over the lake with bitumen, mucking out Wilbur the Vietnamese pot belly pig. So very many fond memories. 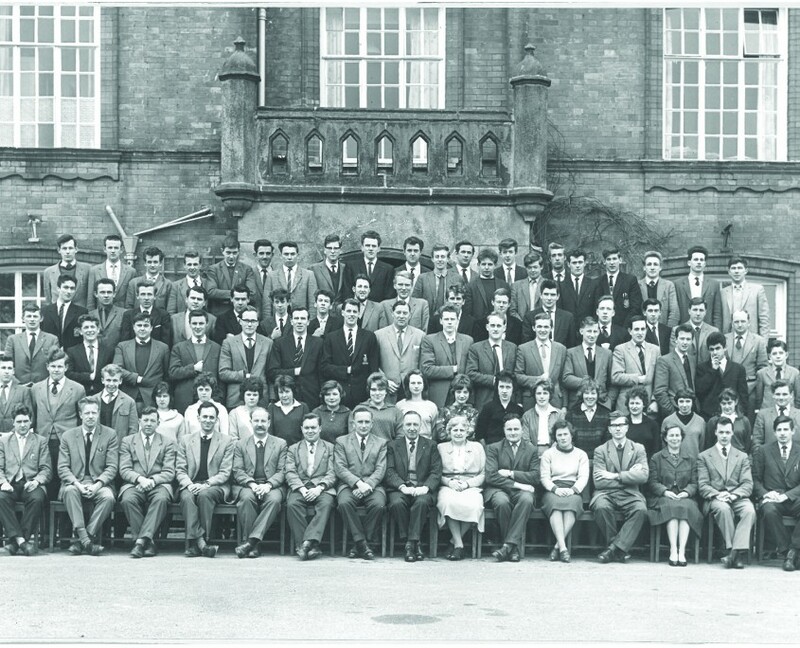 Lived on campus both years – first year in Reaseheath Hall and second in Windsor. Some amazing memories and brilliant friends made, especially when we were all locked out of Windsor because someone decide to bed it down with shavings from the laundry round to the pay phone.. Or playing with a hurling stick and sending the ball back and too over Windsor roof. Nights out in gregg’s and the hypnotist in tags college bar! The Coronation: Planted a rotation of crops (potatoes) for a garden party for the “big wigs” in Cheshire. Tutor went up to dig up potatoes but some students had been there the night before and had put crisp bags of soil in their place! Simon Thomas shares this photograph of his father’s class year (1946/47) pictured outside Reaseheath Hall. 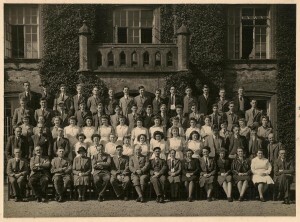 Simon’s father, Eric Thomas (dark blazer on the right, back row) and his best friend Gervase Brown are both present (directly below the balcony pillar). The picture was kindly presented to Simon by Gervase’s daughter Frances and son David. 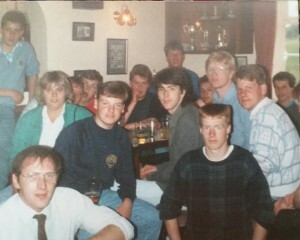 Please do contact us if you recognise other people in this photograph. 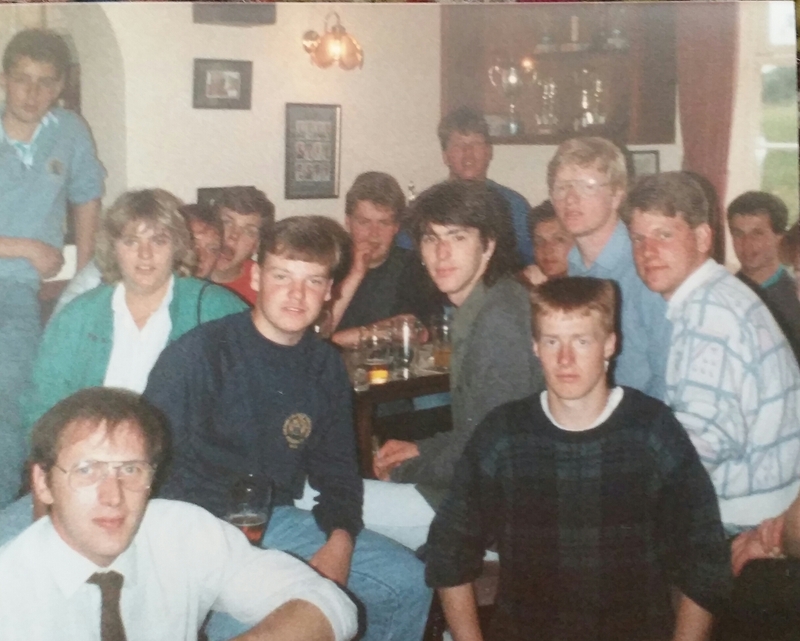 When their were pictures behind the bar to identify those under 18…! A fantastic place to grow and learn! Best step of all on the life ladder! 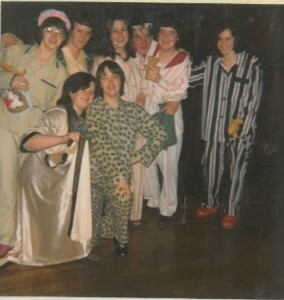 RAG Ball 1989, what a great couple of years at Reaseheath! 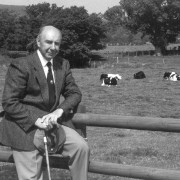 Read more of John’s recollections in the Reaseheath College alumni magazine, Revue. The Red Lion, a brilliant 12 months! PJ party in Reaseheath Hall! 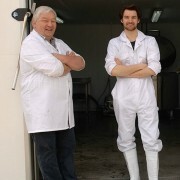 Strong ales and wild times – marvellous! It would be great to hear from anyone who studied NCA (National Certificate in Agriculture) 65/66. Attended full time NCA in Agriculture with day release in Chester. I went on to complete City and Guilds Horticulture for 1 year – phase 1 and 2 in Amenity Horticulture and phase 1 and 2 in Golf and Greenkeeping. 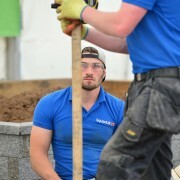 Great years, enjoyed it all – now have my own landscaping and gardening business! All a blur – but great times! Friday night, fright night!!! Karen Jordan and I used to leave the bar early and run like mad up to our rooms in Jodrell. We were terrified it was our turn to get got…! Fab year. Gregory’s 1, 2, 3! Hilarious times in the College bar.